Keeping our kids active is so important! And it’s important that we can be active together as a family. Here’s one thing you may want to try in your town. This weekend my family did something like we’ve never done before. 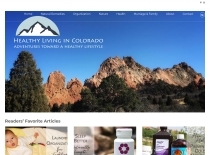 For our regular readers, you know that we love to hike the Colorado mountains and explore nature. But on Saturday we set off on a different kind of adventure. It was a hot summer morning, but they were able to get wet (and dirty!) on the obstacle course to cool off. There were water stations both for drinking water as well as a pool with balls they could dive into for extra refreshment. Some kids coming off the adventure were really muddy, but the area in Colorado where the challenge was located is mostly sandy terrain. So most kids just looked wet with a little dirt when they were done. 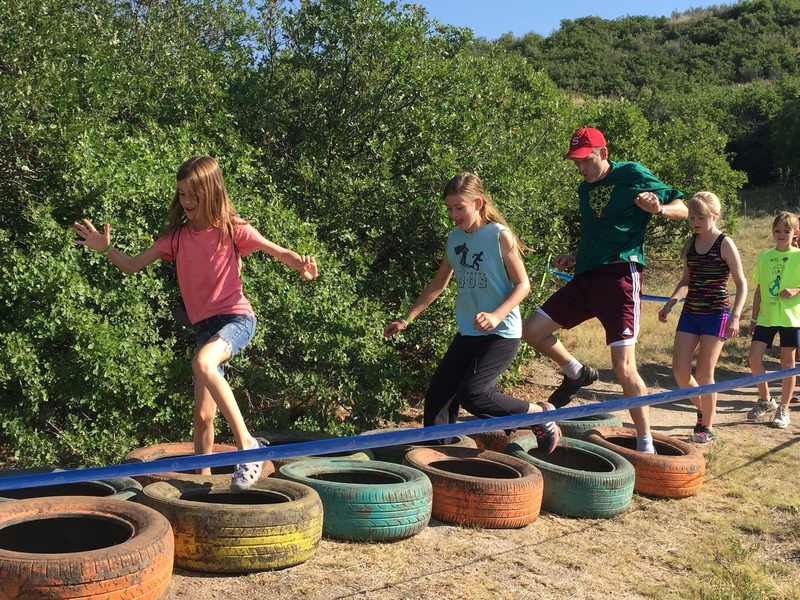 But I bet in other areas the Kids Obstacle Challenge travels where there is red clay or dirt that the kids get really dirty. The obstacles are optional so you can walk around them if you don’t want to do them all. Some things we liked: There were samples of healthy snacks along with games and crafts for children. They also gave out bananas for the runners when they finished the run. Another thing we appreciated was a hose off station so the runners could wash off. The rinse station was really near the splash pad at Philip S. Miller Park, so after the kids rinsed off with hoses, many went down to play in the water fountain. And the bathrooms are right there so they could change into dry clothes when all the fun was done. My main advice would be to get there early. The line of people stayed long all morning, and cars that arrived later in the morning were having to park really far away on the main road. Also remember to bring a change of clothes and shoes. The runners will get wet and potentially muddy. Overall my kids loved the morning, and so did my husband and I. We enjoyed spending the time together in a different way, being in nature, and experiencing something fun as a family. So have a look to see if this Obstacle Challenge will be near you soon or something similar to it. Here’s to keeping our kids active while having fun!